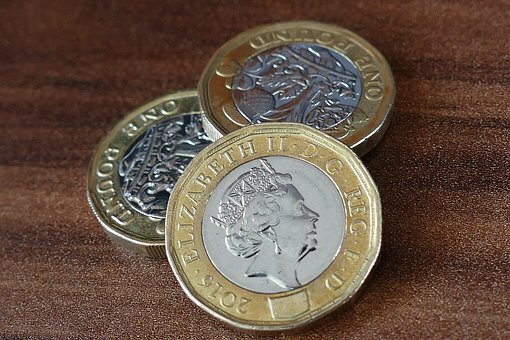 There has been a surprising fall in the pound after a decrease in retail sales in June. Although the Office for National Statistics expected there to be a 0.2% rise in sales after May, it was reported that sales fell by 0.5%. This resulted in sterling being down nearly 0.7% to $1.2980 against the dollar, which is the lowest it has been since September 2017. It was also shown to be down by 0.28% against the euro at €1.119. The reasoning for such a fall is thought to have been impacted by the World Cup and the heatwave that the UK experienced in June. Following the inflation figures released, economists were divided on whether The Bank of England would still follow their previous expectations and raise the interest rates in its next meeting on 2nd August. June proved a successful period for the sales of food however, as it was shown that sales rose by 0.1%. For advice on your retail business, arrange a free consultation here.